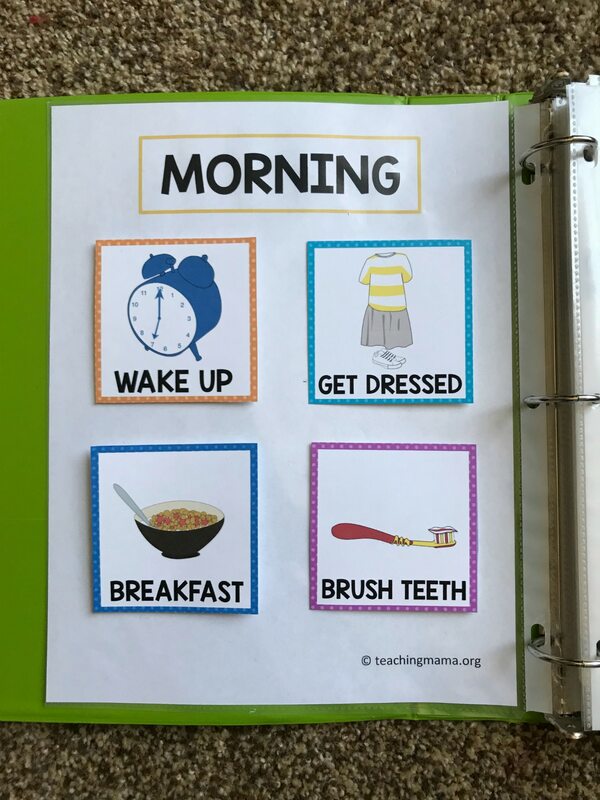 Visual schedules are a wonderful way to set your day up for success. 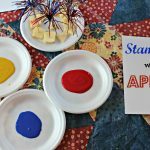 They give children a clear idea of what the sequence and expectations of the day are. 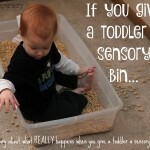 For young children and children with special needs, this is highly important. 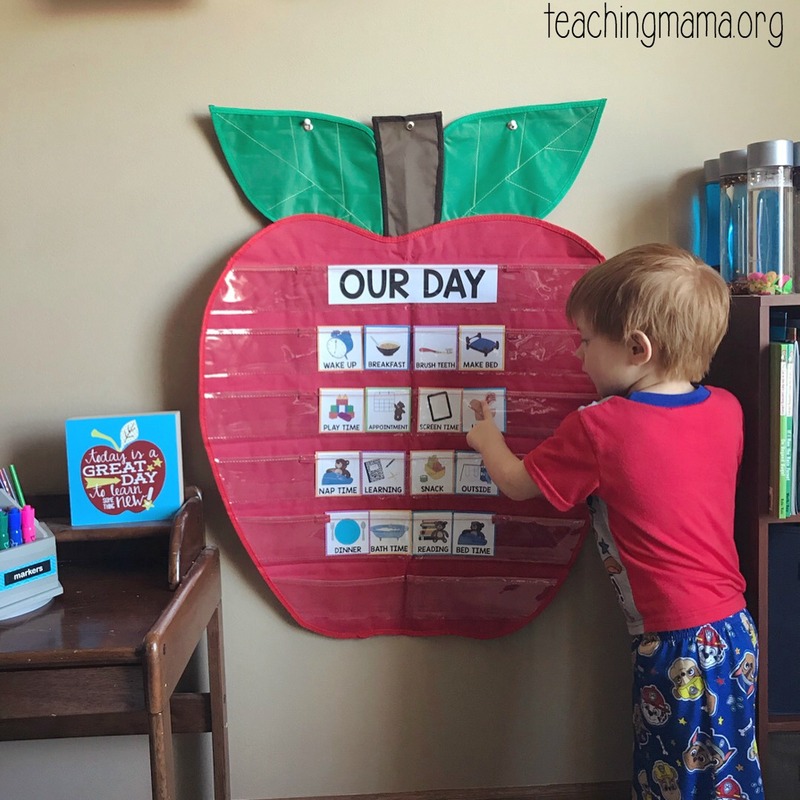 I’ve found that showing my kids the plan for the day helps our day run more smoothly. Today I’m excited to share with you my brand new visual schedule cards. 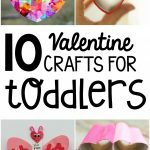 And it’s a free printable! This was designed to use with toddlers, but would also be great for preschoolers, children with autism or SPD, and children with other special needs. I love how these schedule cards turned out! I hired a friend to create the clip art for these cards so they are unique. There are 22 cards, along with blank cards that you can write or draw on. Visual schedules are static, meaning they remain present after words are spoken. 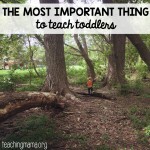 Children can refer to them to understand what is coming next in the day. Regular routines are learned more easily when it is represented visually. 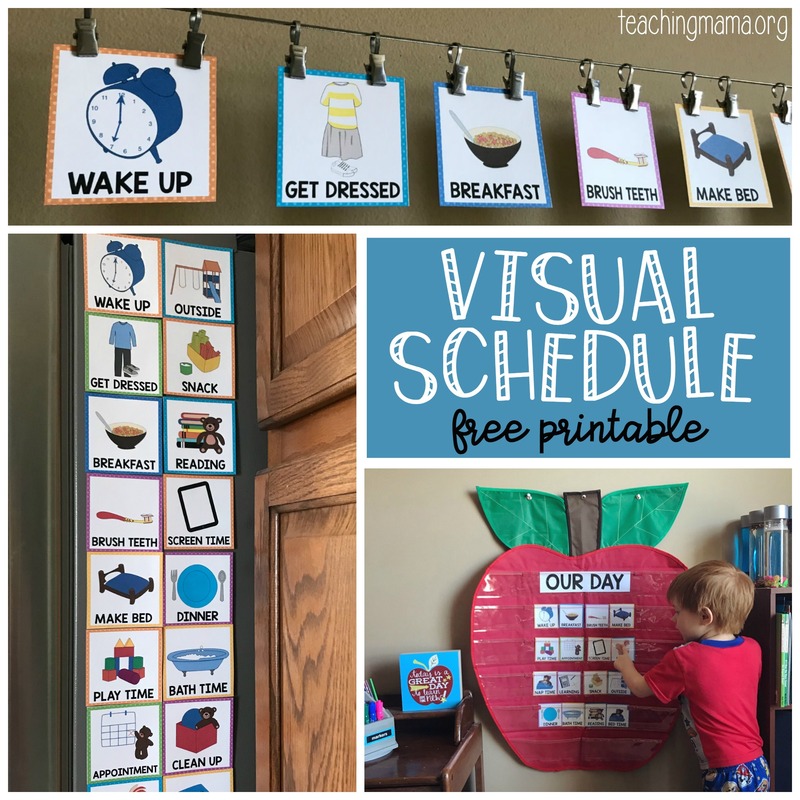 I’m going to share a few ways to use visual schedules. This is to give you some ideas on how you could use the visual cards for your child. Since these cards are designed for young children, there are cards for things a typical toddler would do. There are blank cards that you can write or draw pictures on if you’d like to add something else to your day. The first way is by placing a small magnet on the back of each card and then putting them on the magnetic surface of a refrigerator. Since they have a magnet, it makes it very easy to move the cards around. You could place them in a straight line or make a couple rows. The next way is to use a pocket chart. Pocket charts are found in a lot of classrooms, so if you are a parent, you may not have one available to you. The pocket charts are nice because you can set the cards in the plastic pouch and move them around easily. This is one we have in our school room and it’s nice to have out so that my 3-year-old can see what we have going on for the day. 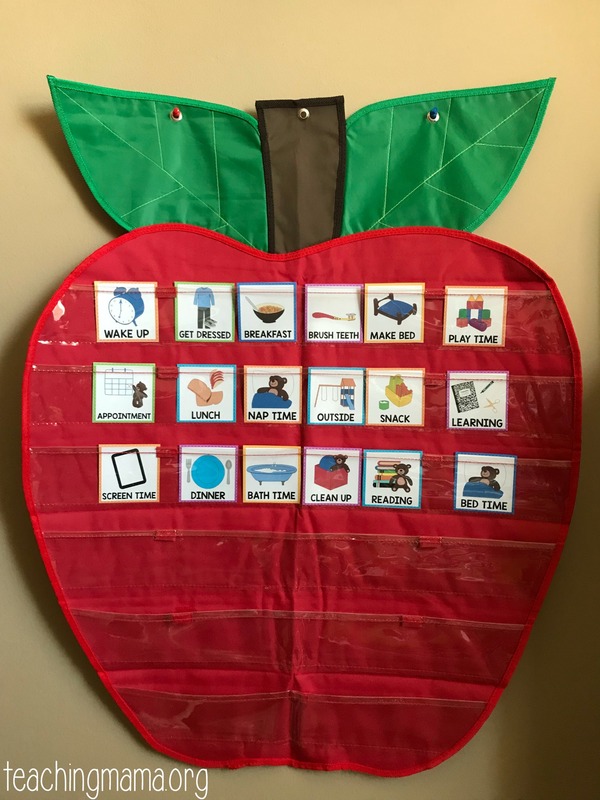 This pocket chart is from Apple to Zebra and we love how cute it is! I love the idea of using a binder and breaking down the day into 3 parts: morning, afternoon, evening. So for the morning, you would have the cards for what the morning routine looks like. For example, it may look like the following picture. 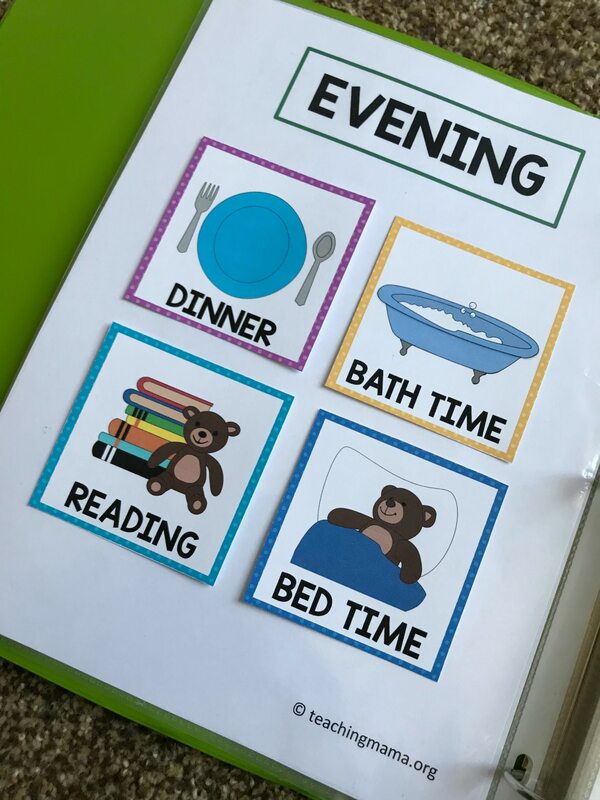 This type of schedule is helpful for children who get overwhelmed by looking at a complete schedule. Lastly, I like to place a visual schedule on a line of wire with hooks to hang the cards. This wire line is from Ikea and we have it hung in our school room. 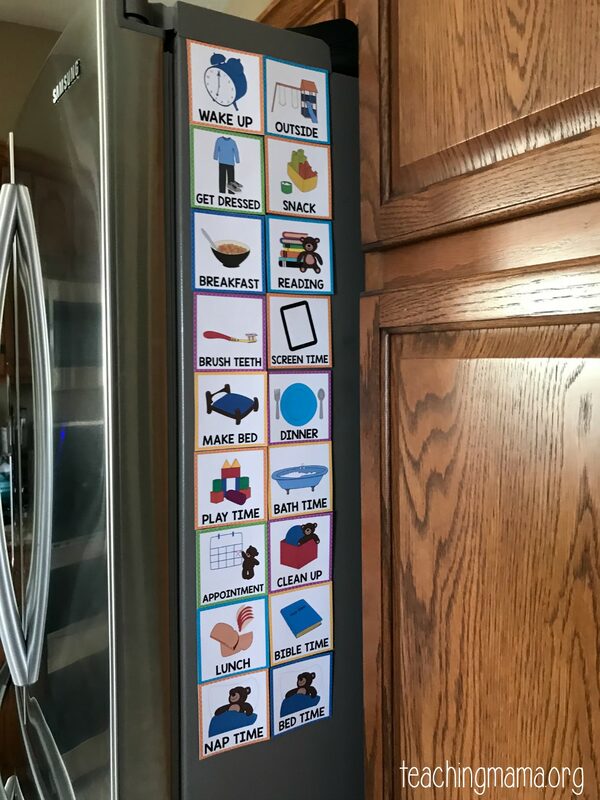 In all honesty, I created this schedule to help my youngest with our routine at home. He can have meltdowns when he doesn’t want to do what we have planned. He does much better when he knows what is going on. Since he can’t read yet, I decided to make this visual schedule for him. This helps him understand what to expect of the day. He loves to see it all! Most of the days, we have the same things going on, but sometimes we add in an appointment or a play date. 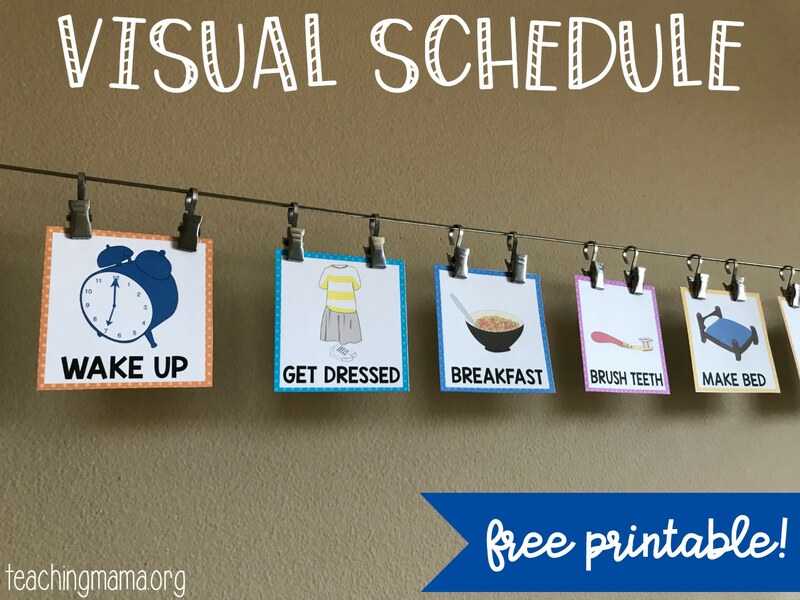 If you are also interested in using a visual schedule, I’d love for you to use my free printable! All you need to do is sign up for my weekly newsletter, and then it will be sent to you right away. Make sure to check your spam folder in case the email got sent there. 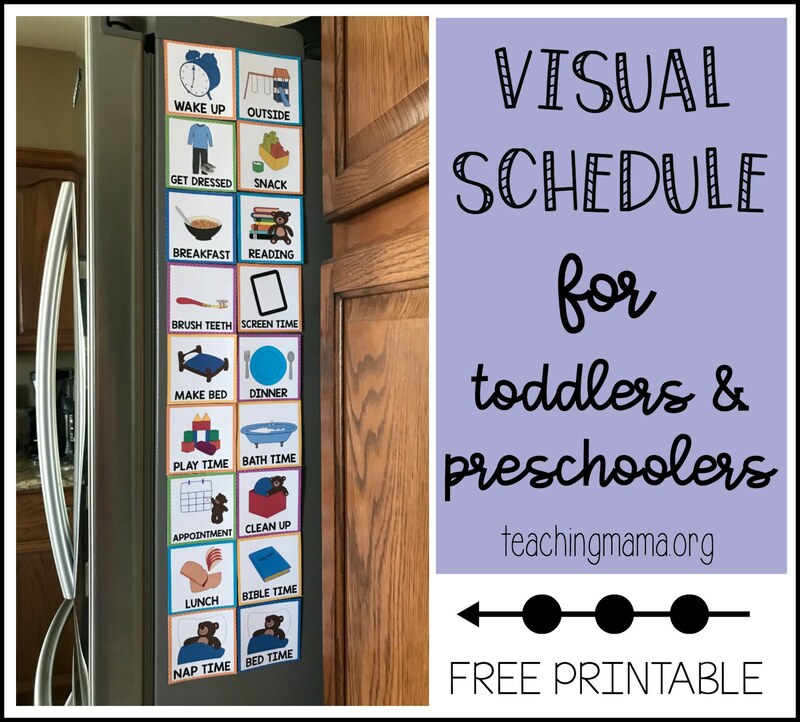 I’d love to know…who are you going to use this visual schedule with? I’m excited to print these for my three year old!! I think she will like knowing the schedule and we will work on her telling me what’s next 🙂 Thanks so much for these!!! Where can I get the apple chart? Would be great for our classroom! Printing these to use with my grandsons. One of my grandsons is autistic and I like the clarity of these pictures. Thank you for this brilliant idea. I am so happy to hear this! Thanks for sharing and I hope this is a big help to you! My English language learners in Catalunia! 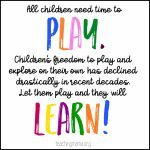 I am an early intervention teacher and have a child with severe anxiety. I am going to use this to help him understand what is going to happen during the day. Thanks for sharing this, it’s way cuter than anything else that I have seen! They look amazing, but my only question is how do I can print them? Once you put your email address in, you will be sent the file to print. It is a PDF, so you can open it up and just print it. Thank for your ideas. They ảe really useful for teaching children. I am going to use these with my 4 year old who needs a lot of prompting to get ready in the morning. How can I print the schedule? After you enter your email address, you will get an email with the PDF. Then you can download it and print it. I need the apple schedule holder !! How and where can I order ??? Anxious to try these with my almost 3 year old autistic granddaughter. Awesome idea! I have a 7 year old this will help tremendously, since she likes to “drag her feet” when we need to hustle. Surprisingly, this may actually help my 15 yr old w/ Asperger’s, too. She still has trouble prioritizing what needs to get done every day to be on time for school and things. I want to use this for my daughter, She has Cornelia de Lange Syndrome. She is 23 years old. Is 100% non verbal. but she CAN recognize photos and will touch or tap pics of what she wants. been in search of images that are uniform and easily recognizable. not too abstract. these look just right. so eager to try them with her. Oh I am thrilled to hear this! I hope they work wonderfully for her! I have been searching for hours for good, clear, simple free pictures and these are perfect. Thanks so much. These look wonderful for my toddler classroom. Please send link to my e-mail for the download. I am so excited to use theses with my kids at school! As well as share it with my sister for her own two kiddos at home. Do I just need to put in my email and this will get emailed to me? 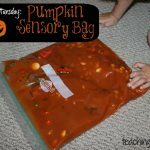 I would love to use this will my kiddos at school as well as share it with my sister for my niece and nephew. Yes, just put your email in and it will be emailed to you! Do you have a picture to add to the picture schedule of a common yoga pose like downward facing dog? I am an occupational therapist. I love your visual schedules and some of my patient’s could benefit from a card for yoga time. Thank you so much for sharing! I don’t have that picture, but I will ask my clip artist to create one. That’s a great idea! Ive put in my email and sent the request for the schedule. Its been 10mins and still havent gotten it. Do I have to do something else? I’m sorry. Sometimes the printable gets sent to a spam or promotions folder. I will send it to you again! Great! If you fill in your email in the box, the printable will be sent to you. Thanks! My little charge was asking for something just like these! I’m excited to use for my daughter with ASD and my 4 year old son who relies on self care prompts every day! Thank you! I will use these for my 4 year old grandson-he loves a schedule always asks-what comes next!